Kodi is one of the most favorite platforms for cord cutters around the world. The open-source software allows cord cutters to watch their favorite content online without any hassles. Naturally, sports lovers prefer to watch sports on Kodi because of its brilliant interface, and the length of options it provides in the most convenient manner. 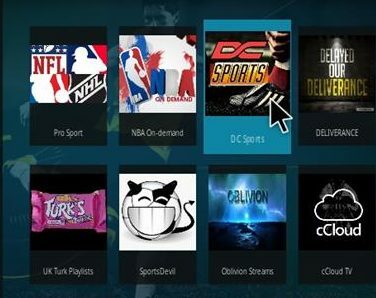 To watch your favorite sports channels on Kodi, you need to install multiple add-ons on your Kodi software so you can use it in the best manner possible. 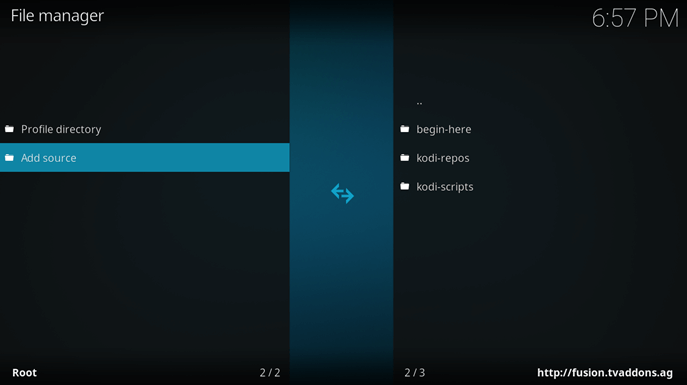 There are dozens of add-ons available for Kodi. Unfortunately, most governments are tracing and cracking down on many of these add-on services. However, there are still many options available for sports lovers if they want to watch sports on Kodi live. Pro Sport is perfect for you if you follow NBA, NHL and NFL. Pro Sport add-on uses Reddit to get the stream links which means that they don’t host anything. Reddit is full of information regarding live streaming so you always get updated streams from big online communities. 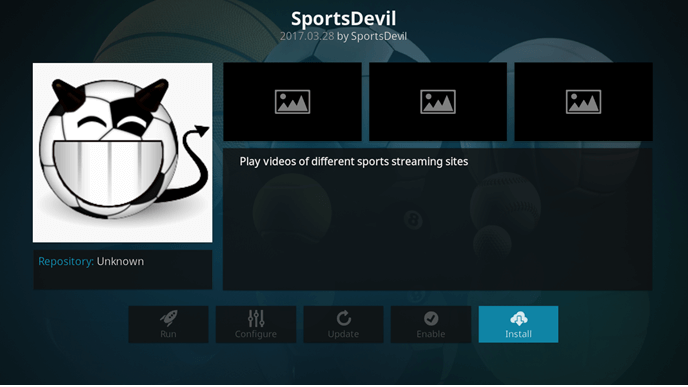 SportsDevil allows you to watch sports on Kodi with zero hassles. Matches include NFL games, among many others. It’s also one of the most famous and also the oldest Kodi add-ons to Watch Live Sports online. Halow Live TV is best for football, Boxing and UFC among other sports matches. This add-on is quickly gaining popularity, especially on Twitter. So, make sure you try this add-on to watch your favorite matches online. 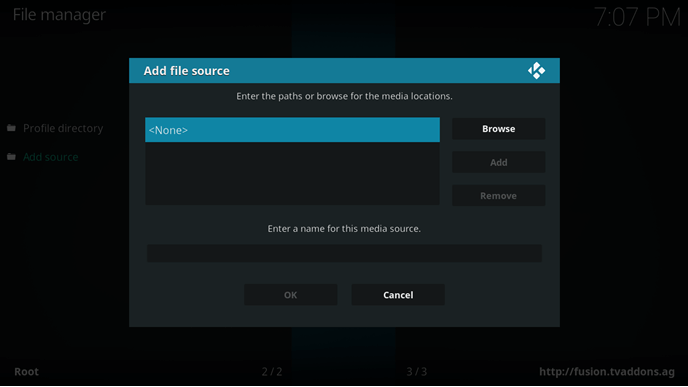 cCloud TV is one of the best Kodi add-ons out there. It allows you to watch all kinds of international Live TV Channels, including Sports channels, live. In their channel list they specify the country of that channel, so it’s easy to you to identify which country you should select on your VPN client. Castaway is based on the famous SportsDevil add-on, but is easier to use and is frequently updated. You’ll find all kinds of sports in this Kodi add-on. Live Mix’s version 2 is packed with some awesome sports channels and international sports so you can easily watch sports on Kodi live. DC Sports is new but does a great job posting 720p HD quality streams! You can easily compare this add-on with few other premium add-ons! The freeview add-on is awesome if you want to watch UK TV live. It contains almost all UK channels which are free while also including BT Sports on its list. 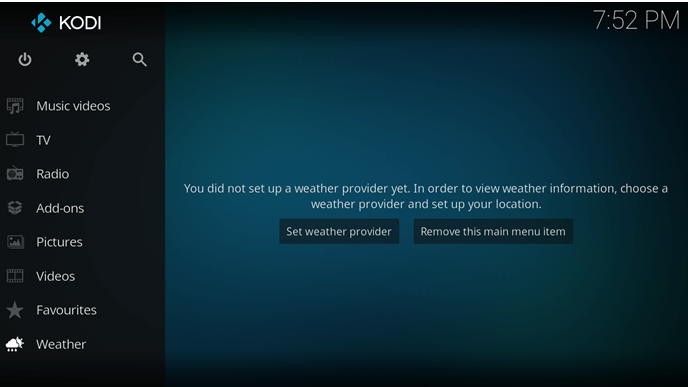 If you’re outside the UK, you’ll need a VPN to change your IP address to a UK IP address. 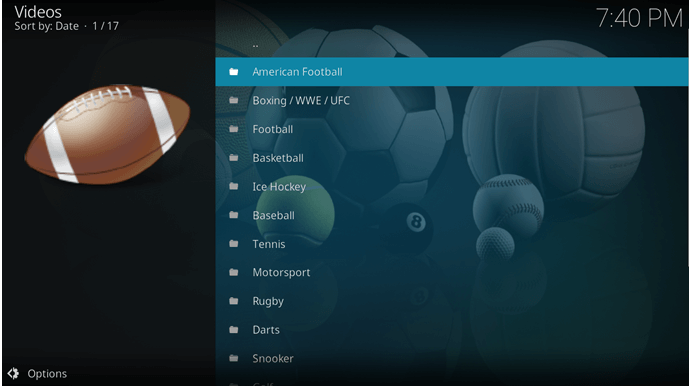 How to watch Sports on Kodi? Depending on the region you live in, most channels will normally be geo-blocked in your region. For example, BT Sports is only available to users in the UK. So is Sky Go, and many other channels. In such cases, it’s recommended that you use a Sports VPN to bypass the geo-restrictions and watch sports on Kodi live! A VPN allows you to connect with servers in several countries. Connecting with these servers changes your current IP address from your own location to the one where the server is located. This means that using a VPN, you can virtually travel from your own location to your desired location, and access any content available in the region with complete ease and comfort. 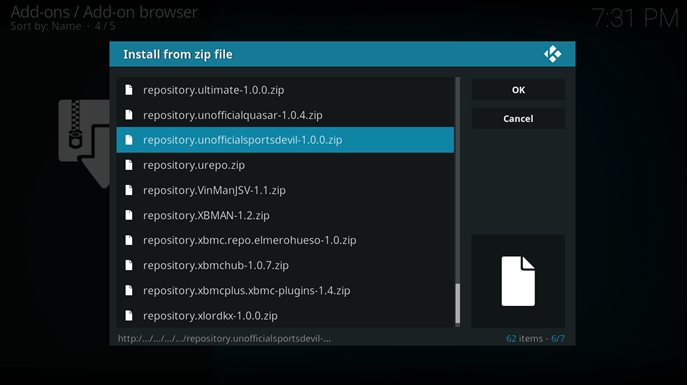 This is a very basic step for any Sports Repository installed in Kodi. Being a completely non technical person and not having an idea about the term like “repository” is not a worrisome thing. A repository is a place where Video addon in the form of libraries and packages. 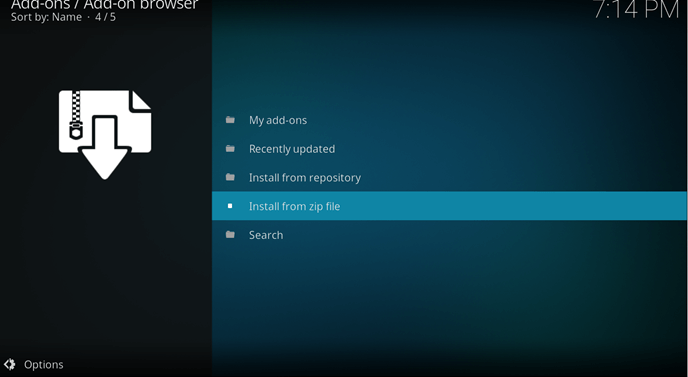 When you install your required repository on Kodi you actually installing set of Addons which includes different tv channels, streaming sources all in one place. There are plenty of VPN providers out there that claim to provide the best service to their users. Claiming is one thing, however, and proving is another. There are a lot many complexities a VPN provider has to deal with before they can claim that they provide the best VPN service. A VPN provider must have a number of servers in each location around the globe so users can connect with these regions and access geo-blocked content. Also a VPN service must also have the nucleus of its servers in prime locations, like in the US and the UK, so they’d be able to handle the server load when more users log on.